The flagon-shaped flowers of this plant have earned it an additional common name - Brandy Bottles. Water-lilies, with their large, cup-shaped flowers and floating saucer-like leaves, are among the best-known of aquatic wildflowers. 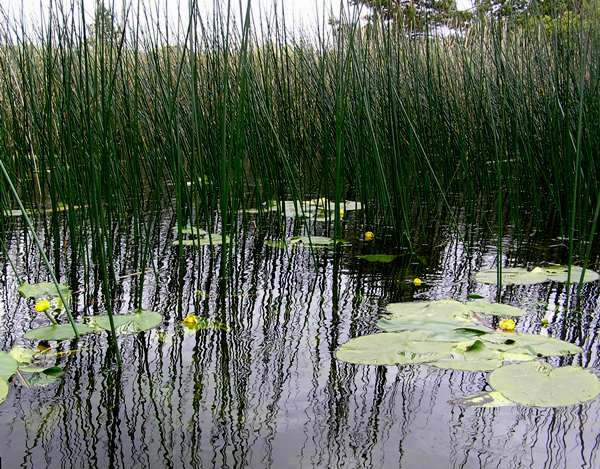 There are, in fact, several other commonly seen water lilies to be seen in the UK and Ireland, including Nymphaea alba (White Water-lily) and Fringed Water-lily, Nymphoides peltata. 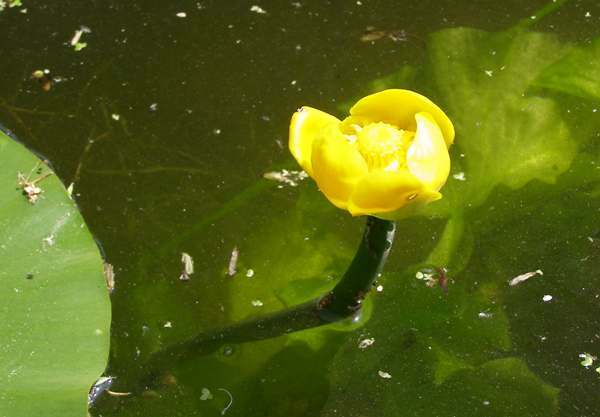 In Britain and Ireland, Yellow Water-lilies are usually seen in full bloom in summer and early autumn.